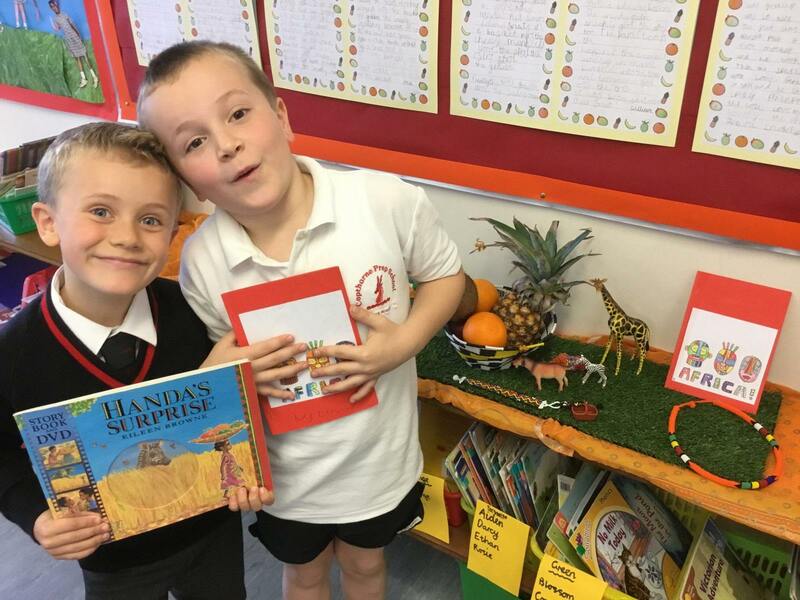 The children have been busy compiling their own non-fiction books about Africa. They have researched and found out many interesting facts including what the longest river in Africa is and how many countries make up the continent. The story writing completed on ‘Handa’s Surprise’ has been wonderful. We hope the children will use the good features of writing that they have learning about, in their Bear Diaries over the holidays!